Colleen excels in her medium of pastel and charcoal. Her appreciation of the complexity of pastels on different surfaces can be seen. She is attracted by the pure pigment and ability to manipulate colour and texture directly. 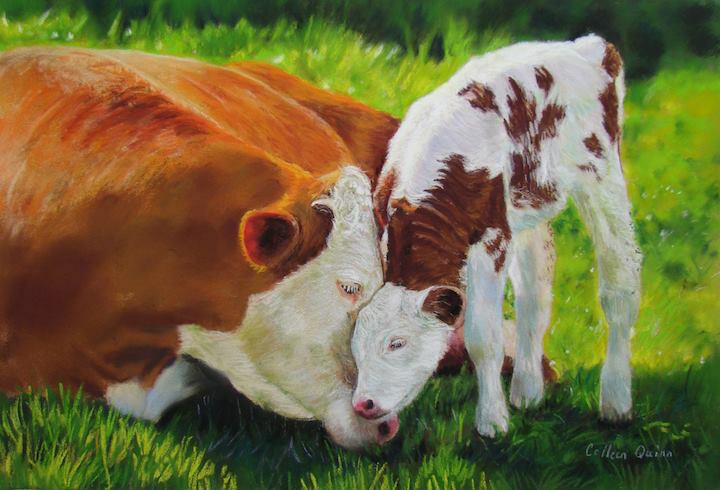 Colleen’s work reflects events, feelings, beauty, light and shadow through her observation of the environment around her and is strongly informed by her love of nature, rural life and all things environmental. She hopes to emote, move and uplift the viewer through her work. 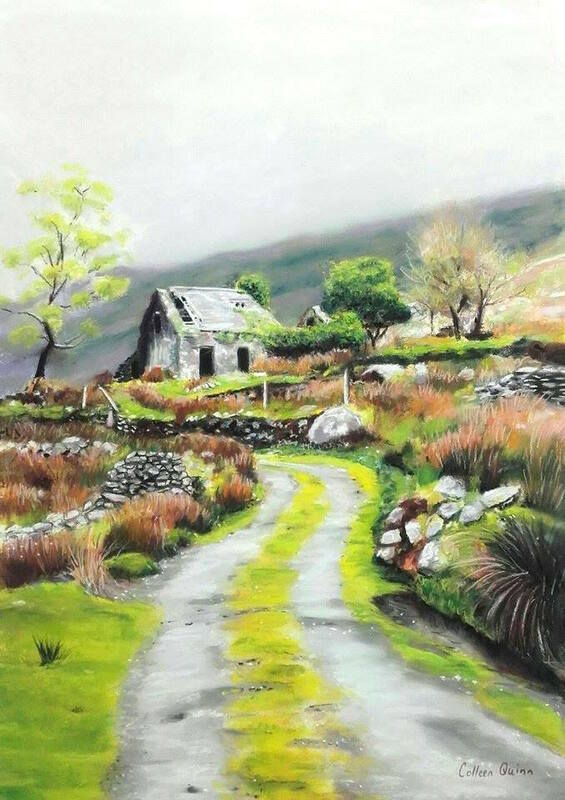 Colleen received a Bachelor of Fine Art in Chicago, IL, USA and is currently working and teaching art in her studio in Aughawillan, County Leitrim.